Even more BlackBerry Slider Pics Emerge | BlackBerry Blast! There are more BlackBerry Slider pics emerging today. 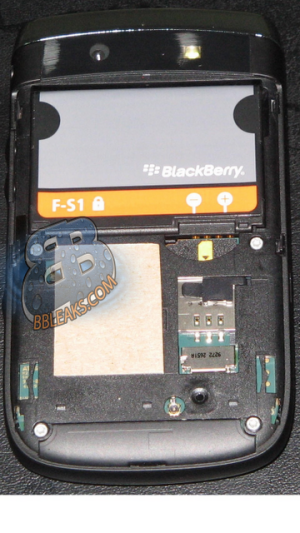 BBLeaks has been leading the way on the Slider info, and theyv'e got their hands on even more pics. As you can see, this phone is definitely a reality. To date nobody has reported on a model number or release date for this phone, but the pictures keep leaking out. 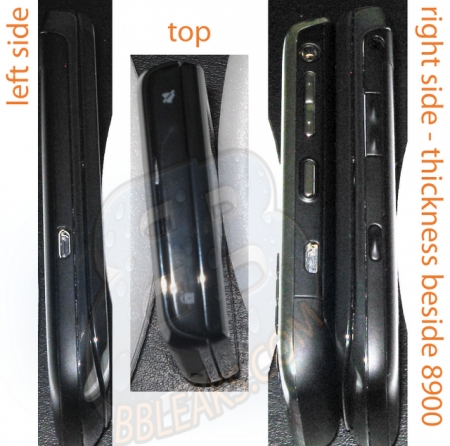 The pics show that the Slider will be a little thicker than a Curve 8900, and a little longer. That's not bad if it has a slide-out keyboard.